Like all films based on Stoker’s vampire novel, this picks and chooses what to keep, sticking it together with new plot elements. For instance, instead of a ruler whose bloodthirsty actions and cruelty corrupted him until he became a literal monster, Dracula is now Professor Tabani (Rehan), a mad scientist whose formula for immortality turned him into a nosferatu. Dr. Aqil Harker (Asad Bukhari) comes to the manor, not for business but because he likes to poke around places that sane people avoid. He manages to kill the only Bride (Nasreen) but becomes en-vamped himself and exposes his fiancée Shabnam (Deeba Begum) to evil’s lusty gaze. The Bride attempts to enthrall Dr. Aqil Harker. Enter the hero of the story. No, not Van Helsing. Not even a cowboy. It’s Aqil’s Brother (Habibur Rehman), whose name is never given (from here on I will call him Harker and his brother Aqil). Harker follows his brother’s footsteps, finds his suitcase outside of the manor, reads his journal, and decides to investigate. He sees the dead Bride, finds and kills Aqil, then hotfoots it to tell Shabnam and her family the bad news. 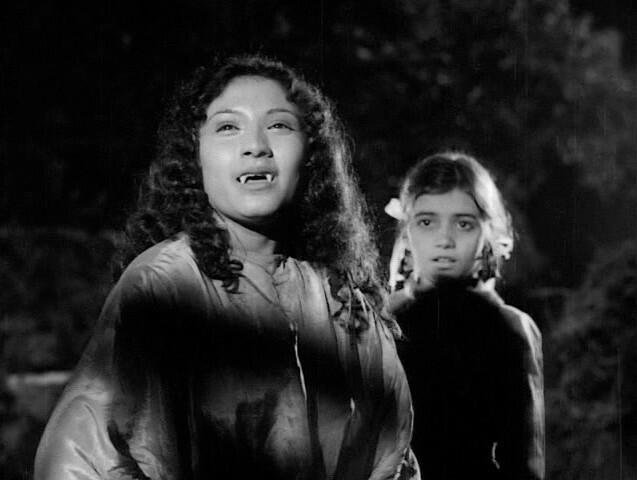 The rest of the movie is occupied with Harker trying to convince Shabnam’s brother Parvez (Allauddin) that his sister, wife, and daughter are in danger from a vampire so the two can team up and put an end to Tabani’s experiment. Harker plays a dangerous game of cat and mouse with Tabani. This film came out while Hammer was still going strong. 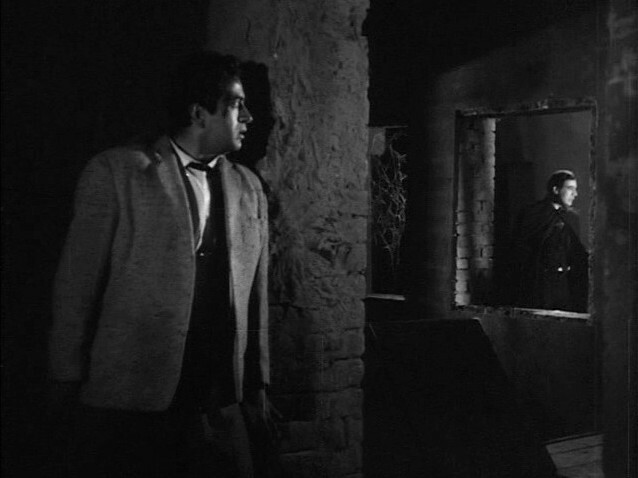 You can see that influence in the very fact that their vampire, Rehan, bears a passing resemblance to Christopher Lee. The producer and director have said that they made every effort, with the budget they had, to look like the western films that flooded the market in Pakistan. (An article could be written about the strategic pricing used to choke out local filmmakers.) To a great extent they succeeded. Most of the sets and some of the costuming feel western. 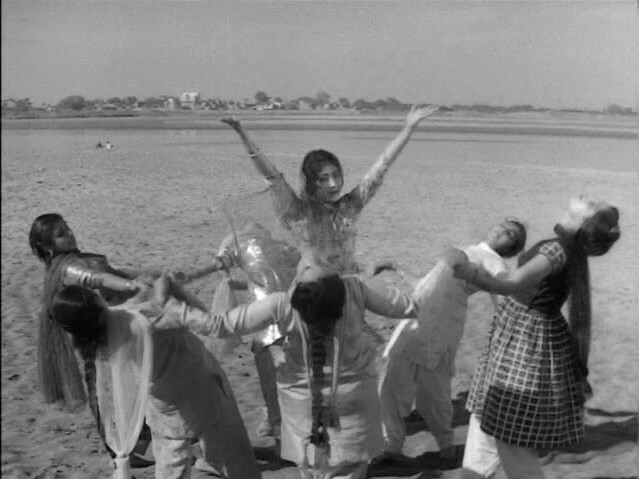 Even the break for a musical number on the beach, although done in Pakistani style, would not be out of place in 1960s movies from Hollywood aimed at a teen market. Shabnam dances with her friends. Where this primarily couldn’t compete was with the notorious Hammer gore. 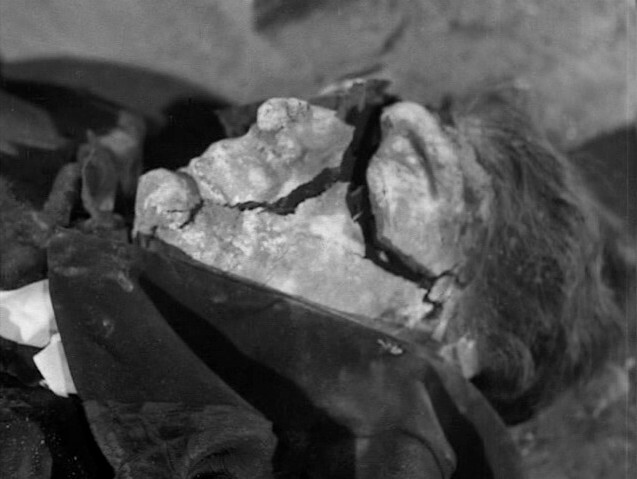 There is a little blood, but for the most part the violence and terror is either off-screen or occluded from view. Even at that, the film barely squeaked through the review board with a newly-minted “For Adults Only” warning, and that only after a promise to never make such a film again! It makes you wonder how many deep edits must have been made to foreign horror films to be allowed in theaters at the time. Shabnam is caught trying to make off with her niece. 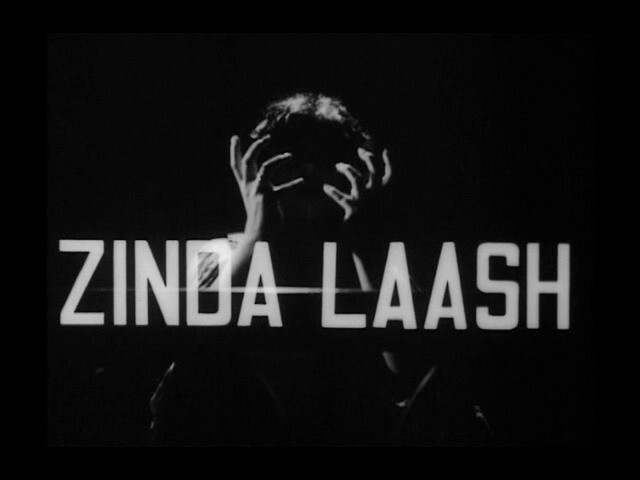 While Zinda Laash is sometimes viewed here as a quaint or silly knock-off, it’s honestly a good flick in its own right. It was a serious movie that pushed the boundaries of a nation’s movie industry and showed that their native products could compete with the influx of undercut western films. It’s a shame that the best edit available is missing seconds here and there and has some jittery frames, but we’re lucky to have what we do. It’s another movie that was once believed to be lost. The original negatives crumbled like Tabani. 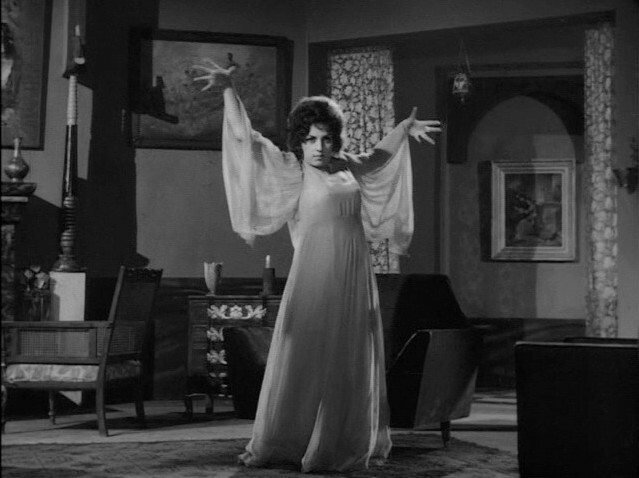 So put aside your expectations of late 1960s horror and give Zinda Laash a chance. It won’t scare you, but it may very well charm you. I couldn’t ask for a better movie to review for the rapidly diminishing returns on the letter ‘Z’.